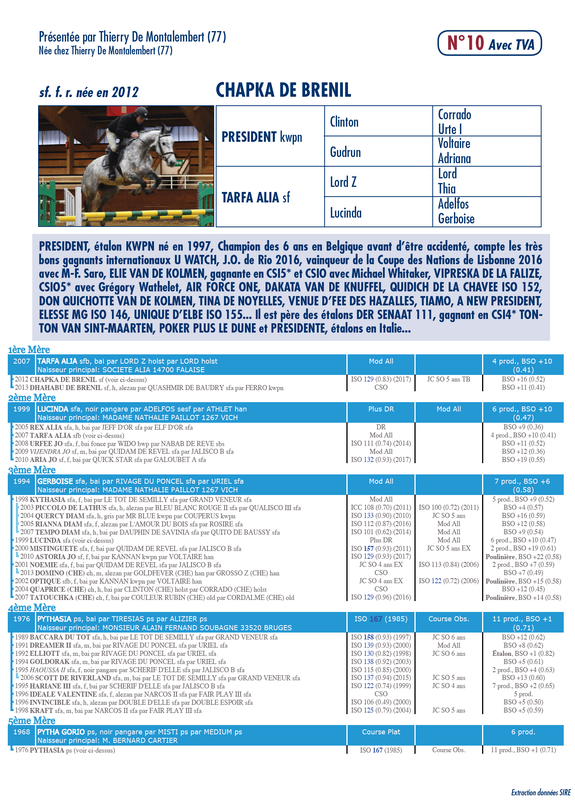 Triple clear round at the 5 years old French final in 2017. CHAPKA is the ideal horse to support the progress of a young rider. She can also fit a professionnal rider looking for a young prospect to developp to the high level.